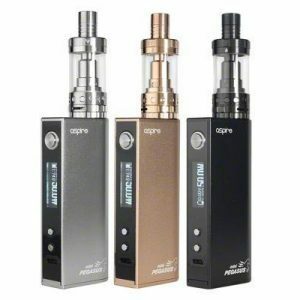 The Kangertech Kone is a perfect starter kit for those new to the vape world. With its new design and new space features, you’re guaranteed a whole new and top level experience. 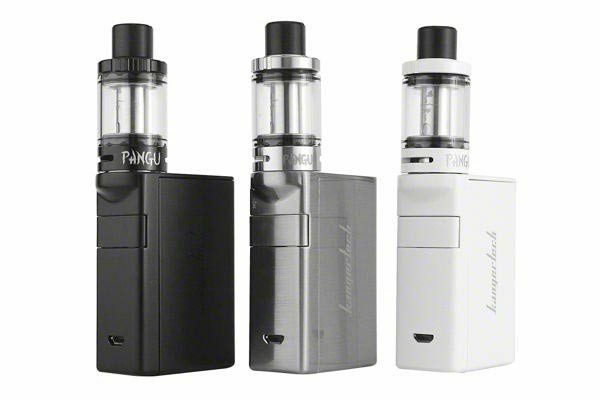 The Kanger PANGU clearomizer features 3.5ml e-liquid capacity. The Kanger PANGU atomizer is constructed from Stainless Steel. The coil of this atomizer is suitable for both MTL and DL vaping. Comes with condensation reclamation system and new disposable PGOCC coil, this Kanger PANGU clearomizer is great design for taste chasing enthusiasts! 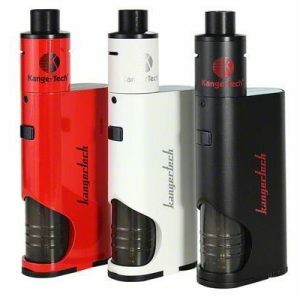 The Kanger KONE features 3000mAh built-in battery and supports 0.1 ohm or higher resistance. 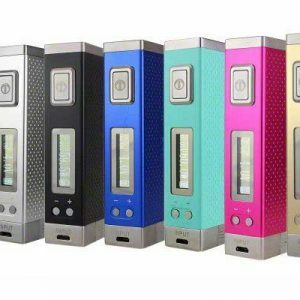 Comes with 5LED battery level display, will bring you good vaping experience! 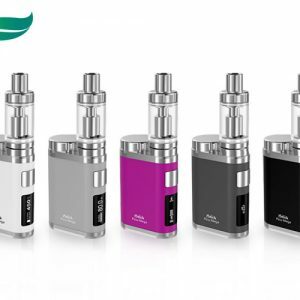 The iTaste MVP3 PRO is the newest premium high powered vaporizer, available today from Innokin Technology.With an awesome maximum range of 60W of vaping power, the MVP3PRO fires a full range of tank resistances, has extremely durable standard tank threading and a legendary capacity for resilience. Copyright 2018 © ShishaVibe. You have to be over 18 to purchase from this website.